Running out of power mid-journey is the top worry for prospective electric vehicle buyers - but most drivers could take a full week of normal trips without recharging. DrivingElectric.com analysed the journey habits of almost 500 drivers to discover that 'range anxiety' is an unnecessary concern for most people. In reality, even a shorter range car like an e-Golf - covering between 144 and 186 miles between charges - needs only one top-up to cover a full average week’s total miles for work commuting and social or leisure use. But the higher weekly average total of 265 miles (426km), covering commuting, social & leisure, shopping and school runs, can be accomplished without topping up at all in a Hyundai Kona Electric 64kWh, which can cover between 292 and 339 miles (469 and 545km). To help consumers better understand electric car ranges DrivingElectric.com points out the differences between the headline-grabbing maximum claims, typically published by manufacturers, and the more realistic distances covered in longer-term testing. The first - an older test method known as ‘NEDC’ - is typically higher than the range calculated under a wider array of more real-world driving conditions, which is known as the ‘WLTP’ range figure. The reality of our driving routines in Britain is a far cry from the idea many motorists have of needing to interrupt their journeys - or plugin at the end of every day - to keep their car running. "So-called range anxiety is consistently named by motorists as a main barrier to going all electric, but the facts suggest that range really shouldn't worry most of us," said Vicky Parrott, Associate Editor of DrivingElectric.com. "So while many people worry about being able to easily charge-up during a journey, the truth is that electric cars now need charging less frequently for normal use than many of us realise." The top ten performers for distance range from 140-155 miles (225 and 249km), for a budget model Kia Soul EV, up to a whopping 393 mile (632km) maximum promised range for the high-end Tesla Model S 100D. But most motorists would never need the huge range of an expensive Tesla because the lower and mid-range models now commonly available will comfortably cover a full week's journeys, with power to spare. Analysts crunched the numbers for a typical week's driving among 480 motorists and found that the average weekly work commute totals 70 miles (112km). School runs add up over a week to 24 miles (38km). Journeys for social or leisure purposes come in at an average of 89 miles (143km) per week. And shopping trips typically total 82 miles (131km). If all of those journeys were taken in one car, that weighs in at a total of 265 miles (426km) - a distance that could be covered by four of the cars in the DrivingElectric.com list without re-charging. 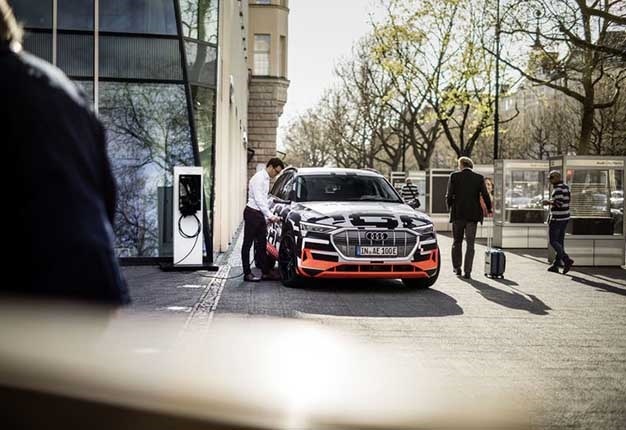 Vicky Parrott said: "We are now seeing a widening gap between the perceptions of consumers about the range of electric cars and the capability of the cars themselves. 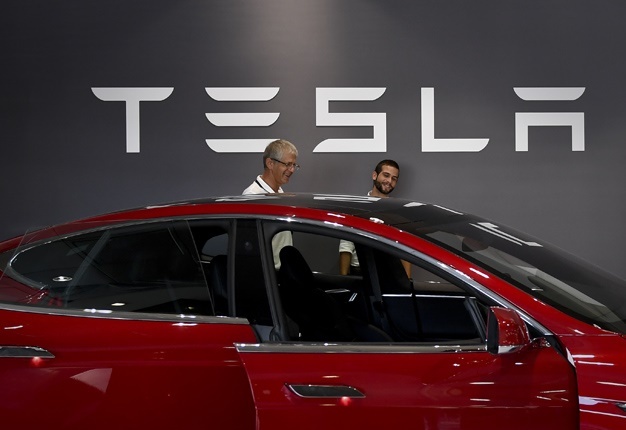 "We suspect this is because the earliest affordable electric vehicles, like the first Nissan Leaf, enjoyed so much publicity that their shorter ranges have stuck in people's minds. Just a few years ago the earliest Nissan Leaf could only manage 124 miles (199km). In the same conditions, today's Leaf will do 235 miles (378km). 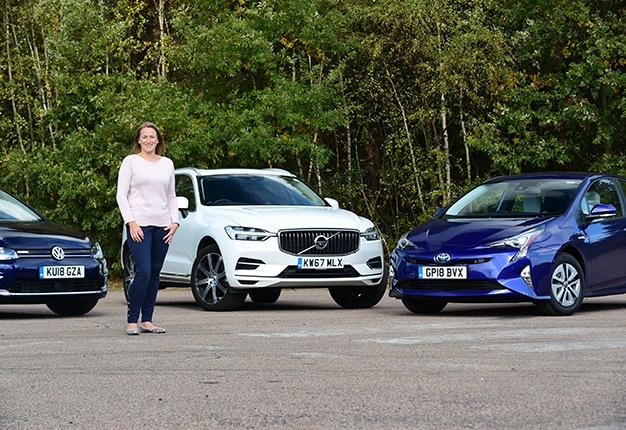 "Our research into typical UK driving habits is exciting news because it shows that today's electric cars are perfectly poised for a breakthrough into the mainstream."